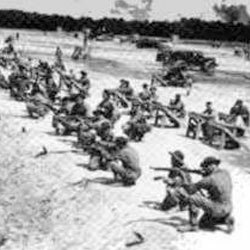 Throughout the course of World War II, South Carolina played a key role in the war. 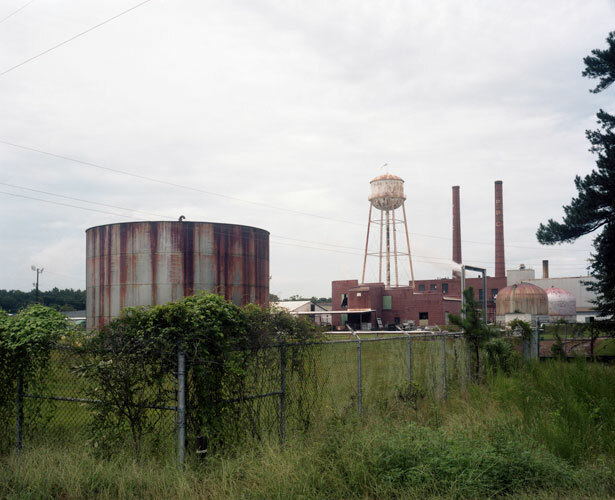 It held multiple bases including Fort Jackson, which had roughly 8,000 draftees that graduated basic training and went to war in either the Pacific or Europe. There are many lasting images demonstrating the importance, contributions and sacrifices south Carolinians made during the second Great War. Six images stand out and help shed some light on just how critical South Carolina was to the overall success of the United States in WWII. The Southern Aviation School and the German Prisoner of War Camp in Camden, Donaldson Air Base, the naval shipyards in Charleston, The Doolittle Air Raid, and Fort Jackson’s infantry school all shape the story of some of the most meaningful contributions during World War II. 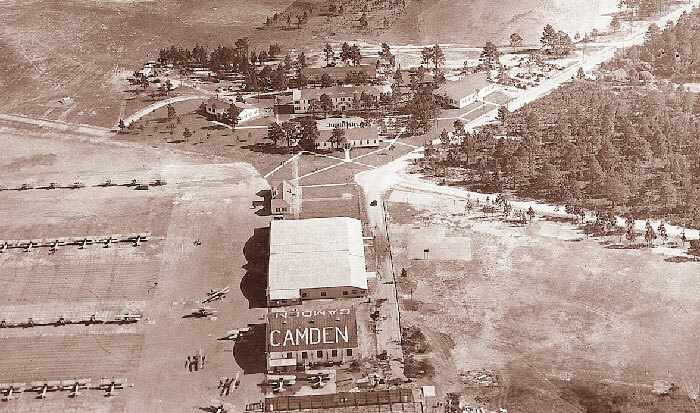 Camden Military Academy was originally built for cadet pilots in the Army Air Corps and called the Southern Aviation School. 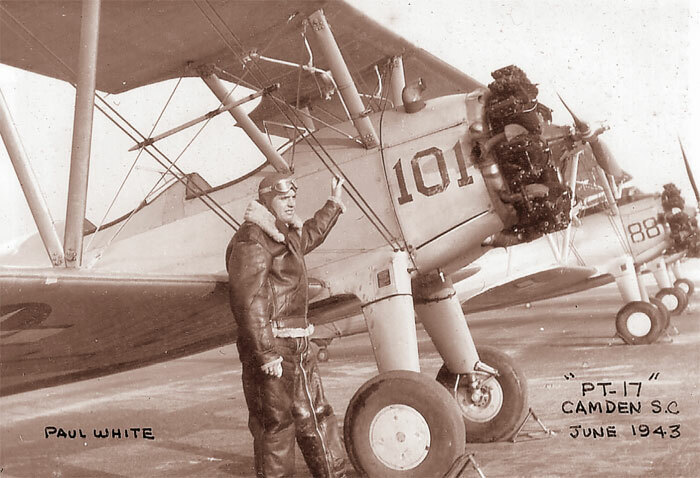 It opened in March of 1941, and the instructors were civilian military contractors paid by the government to train the pilots to fly PT-17 bi-planes. In its four year history, over 6,000 pilots graduated. 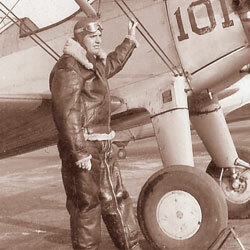 Col. Bob Morgan, the pilot of the famous “Memphis Belle” was a graduate from the Southern Aviation School. After he finished flying the most B-25 missions over Europe, he asked to be transferred to the Pacific, where he completed 26 missions. In addition to the famous Col. Morgan, the school had over 300 British pilots attend, only 298 graduated. The school closed on August 4th, 1944, and some of the buildings used to produce heroes then continue to produce leaders now with many remodeled and refurbished buildings. A year after the school closed, it was used as a Nazi prisoner of war camp, holding over 230 prisoners. 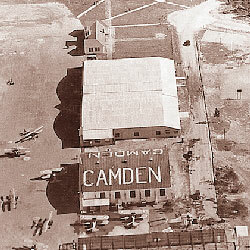 The prisoners would work on the farms and fields in the city of Camden, and the U.S. guards never worried about them trying to escape because they didn’t have anywhere to go. They surely weren’t going to swim across the Atlantic. The camp lasted from April through December 1945. The current operations officer at Camden Military Academy, LT. Colonel Thorp, encountered a former Nazi prisoner that had returned during the 1970’s. He said he was holding a video camera and was looking at the campus. Colonel Thorp walked up and asked him why he was filming campus. He explained what had transpired many years ago on the same grounds. 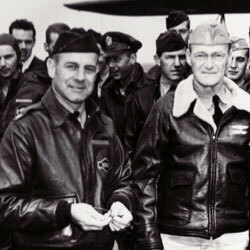 Another huge contributor to the war effort was James H. Doolittle. He trained in Columbia, at the Columbia Air Base. While he was training there, the idea for a major attack on the Japanese in response to Pearl Harbor begin to formulate rather quickly. 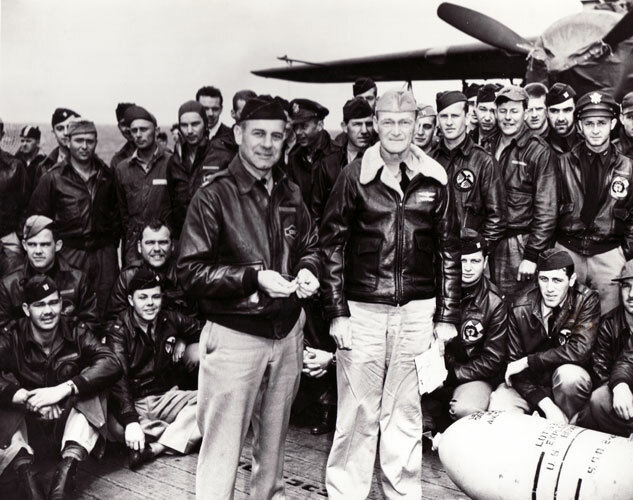 The idea turned into a plan that was executed when he led the “Doolittle Raid” on April 18th, 1942. Sixteen planes left an aircraft carrier called the “Hornet” to bomb Japanese military targets. The mission was the most successful operation during the early stages of the Pacific War. They attacked the Tokyo, with a few bombs hitting Nagoya. Their primary goal was to hit military targets and disable Japanese military strong points. Donaldson Air Force Base in Greenville, South Carolina was originally called “Greenville Army Air Base”. It was used by the U.S. Army’s third Air Force as a bomber training facility for the B-25 Mitchell during the war. It provided logistics, maintenance, facilities, security and general administration. The “Issaquena Bombing Range” was established near Lake Issaquena in the Clemson University Experimental Forrest about 27 miles west. It also held the 334th Bombardment Group which was inactivated on May 1st 1944 with all personnel and equipment being reassigned to the 330th Army Air Force Base Unit. South Carolina was asked to meet the demands of war once again. The Army wanted to make Fort Jackson an organized infantry training center. Four firing ranges were constructed, and more than 100 miles of roads were built and paved. They named the roads after legendary Revolutionary War and Civil War heroes. During the war, the “Old Hickory” Division was the first unit to appear on the scene of the new infantry camp. 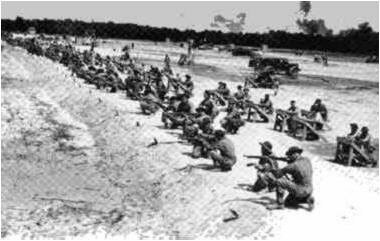 More than 500,000 men received their first phase of training at Fort Jackson. 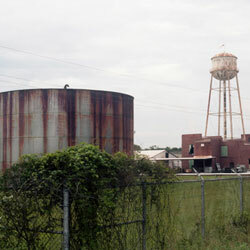 The Charleston Naval Yard became a first class national defense activity during this expansion period that brought houses as civilian employment increased drastically. 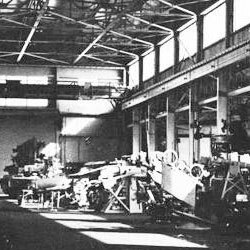 It provided construction, repair and logistic support to the operating forces. Thousands of soldiers, sailors, and airmen passed through its military facilities on their way to war. The population increased from 28,948 to 50,000 as people migrated to the area during World War II. All five of these events and bases played a key role in the war. 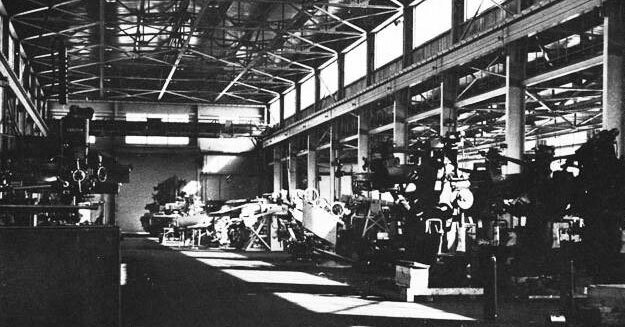 Training facilities helped produce some of the finest aviators, soldiers, sailors, airplanes, ships, and a lot of other assets to the war in Europe and Japan. South Carolina still holds the majority of the bases mentioned, and it’s a privilege to be able to walk around a school that taught not only 6,000 American pilots, but also 300 British pilots how to fly. A couple of the buildings still stand but have been redone, but the memories still remain of the history that was originally made in them.